7.2caha green kiwifruit production block. Tidy block with potential to improve. Currently under management with Seeka. Elevated platforms with very good structures. Mixture of cable and ag beam pergola. Mature plants with some new plantings. Crop included. Has approximately 9ha of grazing, some possible house sites and a set of cattle yards. Phone or email for the information pack. 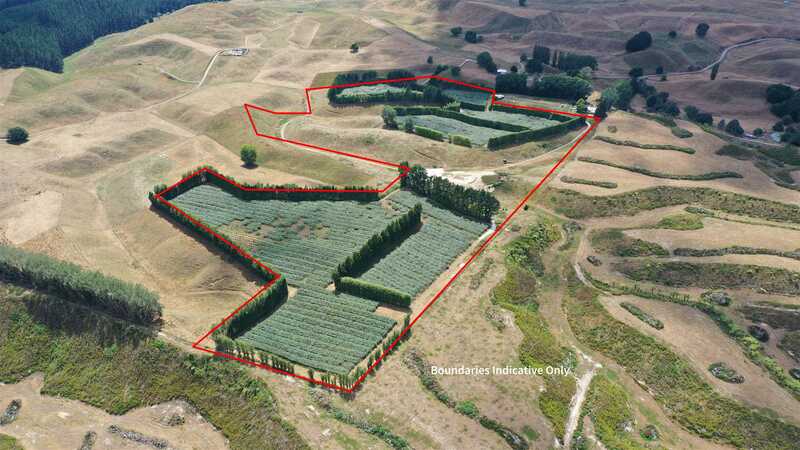 Land Usage: Kiwifruit and grazing. Horticulture and stock. 7.2 caha green kiwifruit. Approximately 9.1ha orchard and 9.6ha grazing. Can run 20-25 beef cattle annually or winter graze 55 dairy cows (4-5 weeks).